Is your current web hosting not cutting it? Or, maybe your site is receiving too much traffic for your current host and your site is performing slowly as a result. Whatever the reason you need to migrate to a new host, and you’d like your migration to leave little to no downtime. Even the thought of migrating your site to an entirely new host can be stressful. However, the experience isn’t as bad as it seems. 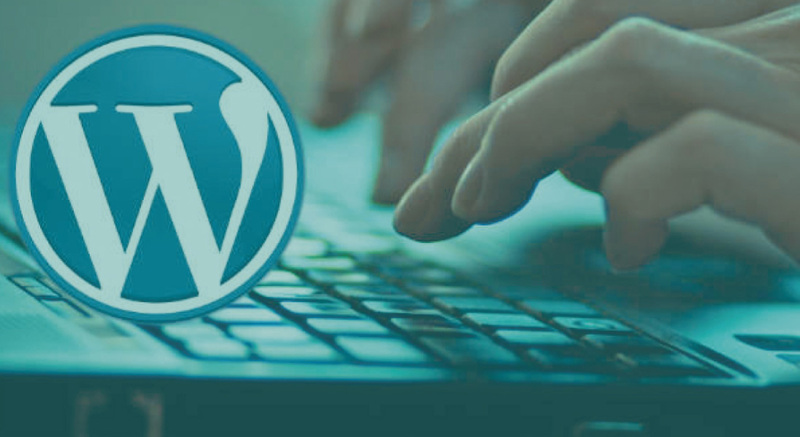 Sure, it does take a lot of prep work, but by following the steps below you’ll be able to migrate your WordPress site to a new host in the most seamless manner possible. Below we dive into how you can easily move your WordPress site from one host to another. The process is a little technical, but it isn’t anything you shouldn’t be able to handle. Before we move forward it’s important to mention that most hosting providers do offer WordPress migration services. Usually, these won’t be advertised, but you can get in touch with support and they’ll point you in the right direction. The cost of these services will differ depending upon your current hosting provider and the host you’re switching to. One more thing. You can backup and migrate over your site through a few different means. 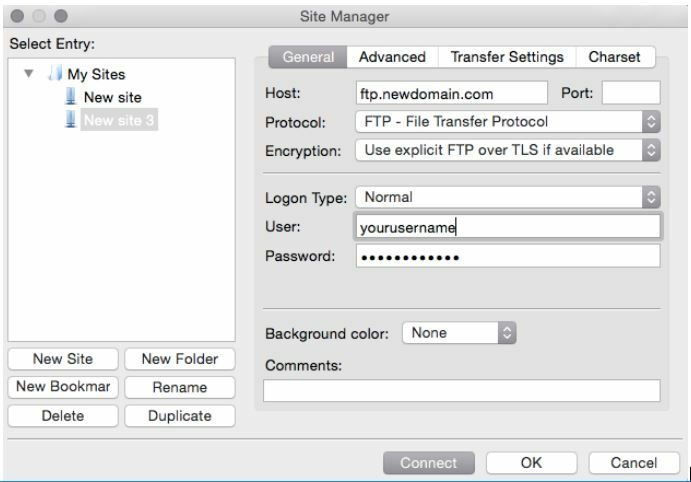 The most common involve using FTP software and doing the backup yourself, or utilizing a plugin like BackupBuddy to handle some of the heavy lifting for you. Since we want to remove all possible hurdles in switching over your site, we’re going to show you how to migrate your site without the help of a paid plugin. According to many hosting reviews WP Engine’s support staff is consistently rated one of the best. They also provide a very easy to use hassle free blog migration service with their own custom WordPress plugin. Connect to your existing site. 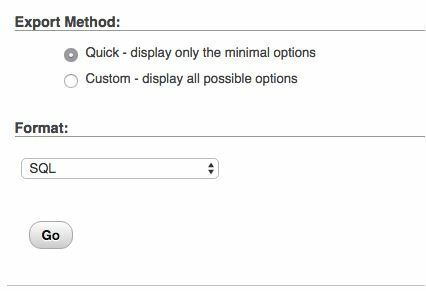 If you’re unsure how to do this, take a look at this tutorial from WordPress. To connect you’ll need the username and password you were given to connect to your account. Hi Jamie, I have a .com I want to test this out on my .net. But when I follow all your steps my .net (without a 301 redirect) get redirected to my .com. How can I change this so I can see the new WP on my .net? I’m testing this out before I move my WP .com to a new hosting provider. Thank you. It can do. Site speed is a ranking factor. I moved my sites to a dedicated servers and a few low traffic ones to Bluehost and have seen vast increases in traffic ever since. Awesome, this helped me out a ton by turning what looked to be difficult into a quick process. One thing I’d suggest for anyone wanting to simplify further — when you’re looking at the wp-config.php file to figure out your DB_NAME, just copy the name, username & password to reuse when you’re setting up your new database so that wp-config.php works without modification.